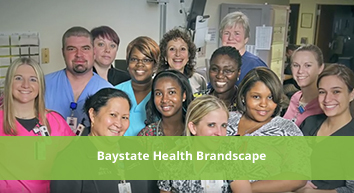 Baystate Health, a leading not-for-profit integrated health system, is transforming the delivery of health care to the communities it serves. 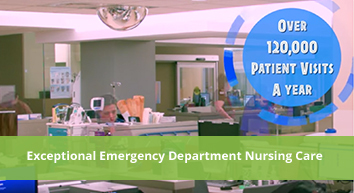 Baystate Health (BH) is one of New England's leading and largest integrated healthcare systems, serving more than 800,000 people throughout Western Massachusetts. 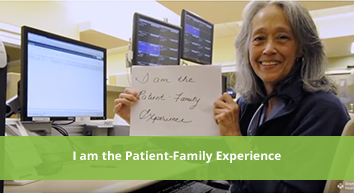 I chose Baystate Health because I had a strong desire to work directly with and to develop relationships with patients and clinicians. I knew right away that this opportunity would ignite my passion to help others.